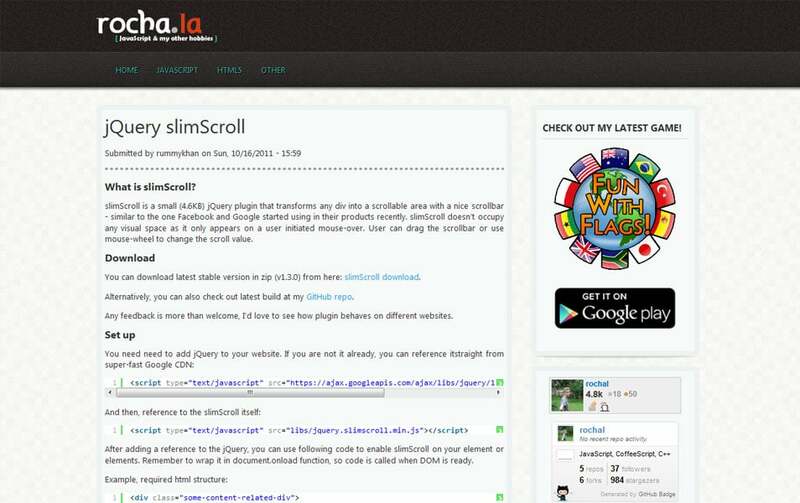 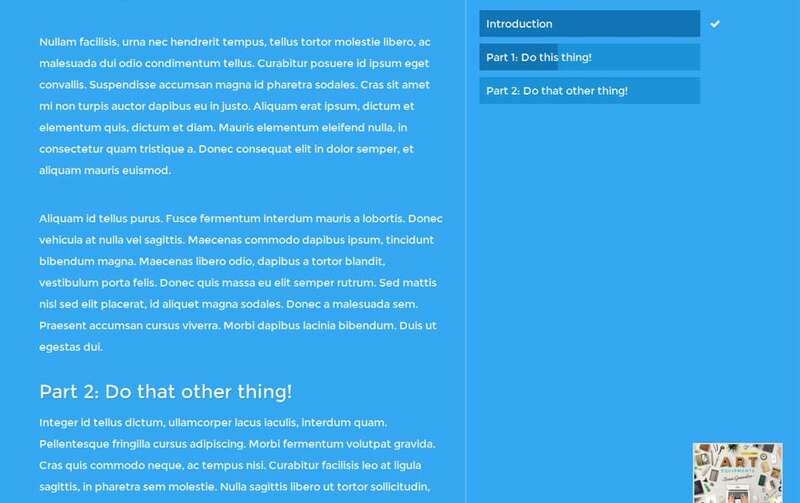 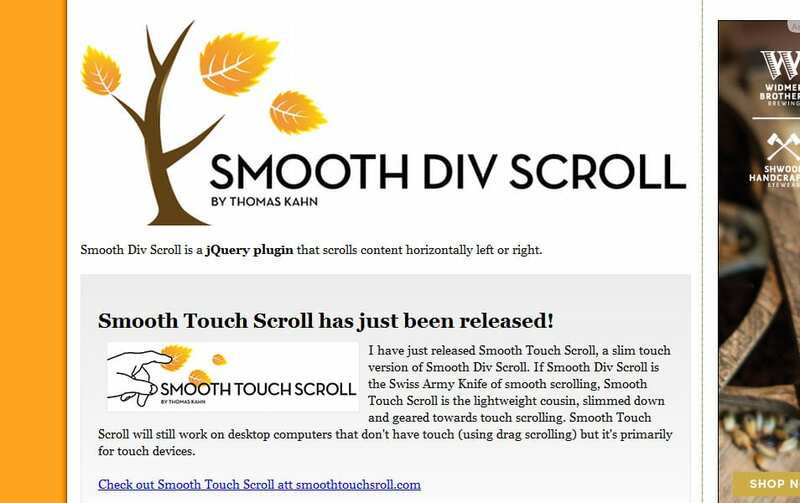 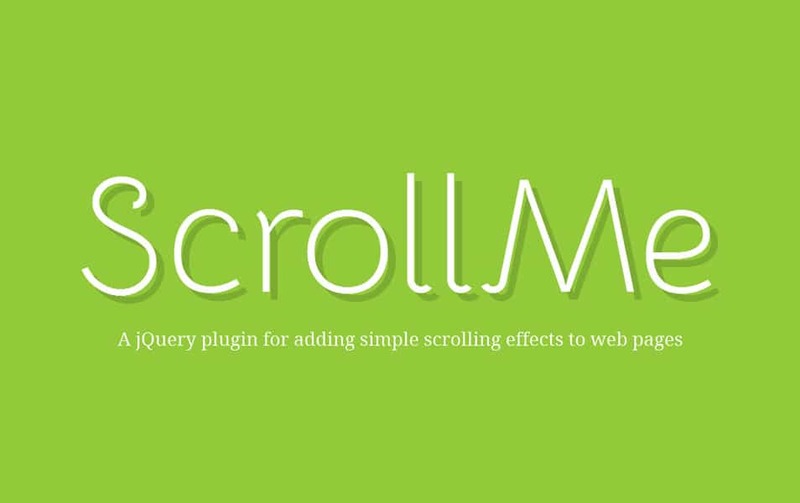 Today we have come up with a great list of 75+ great jQuery scrolling plugins which you can use for free. 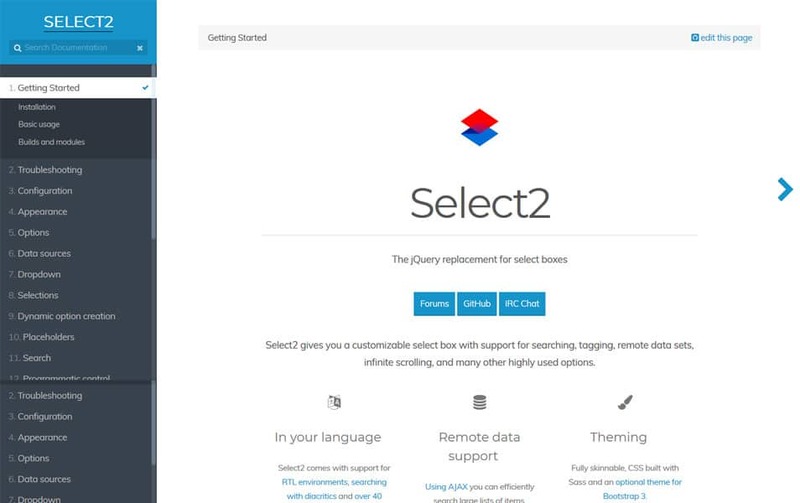 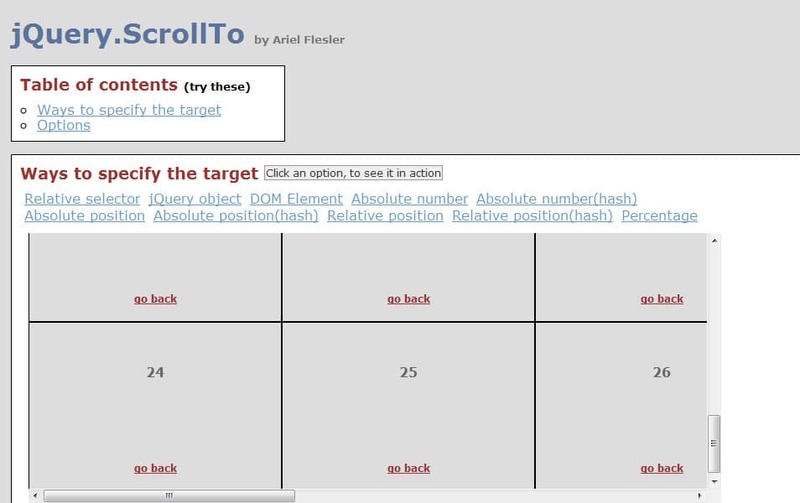 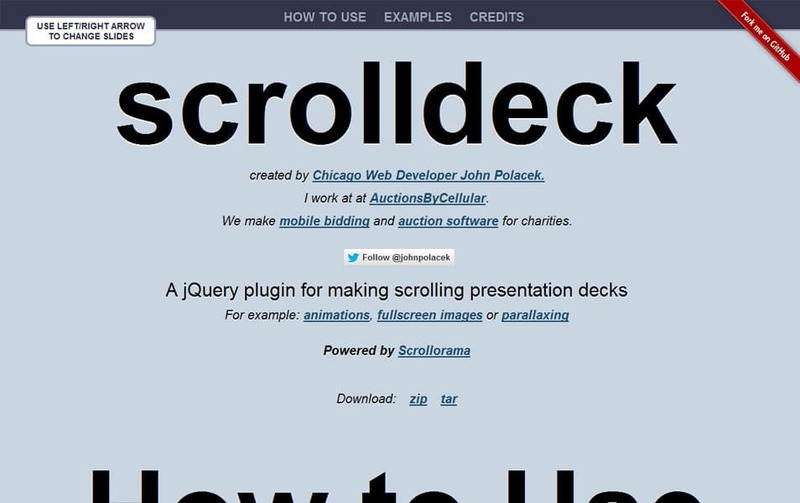 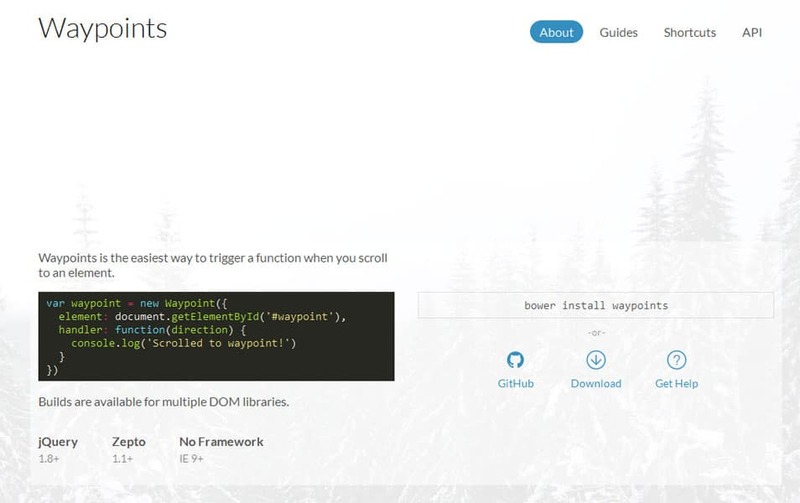 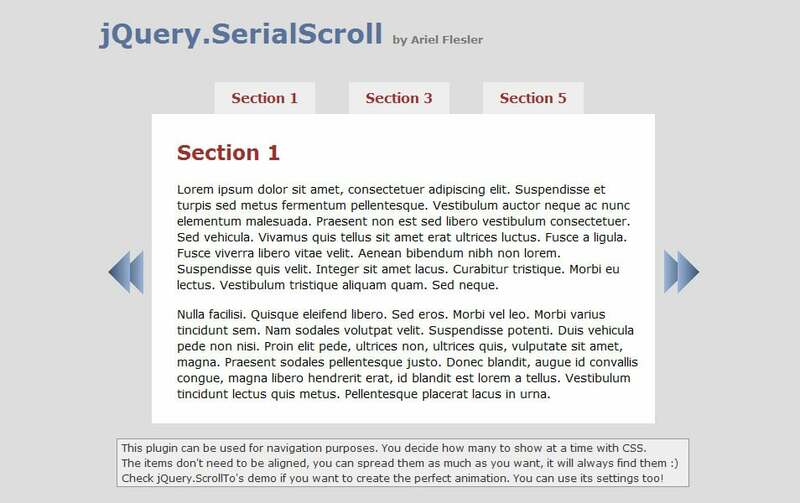 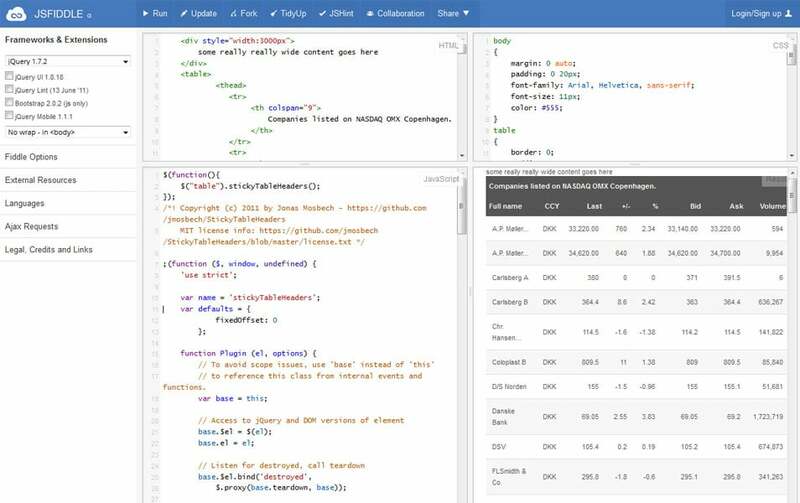 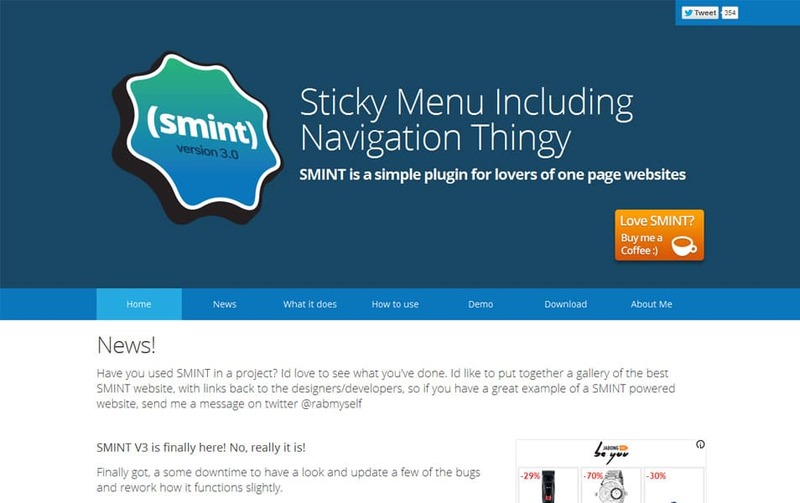 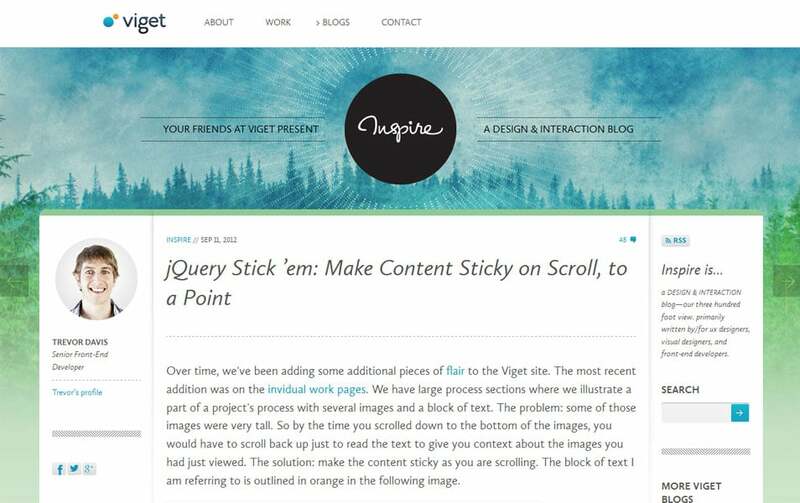 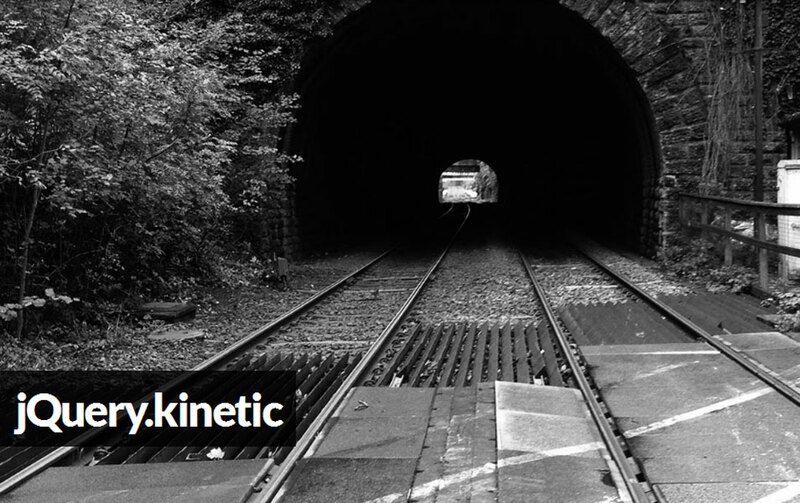 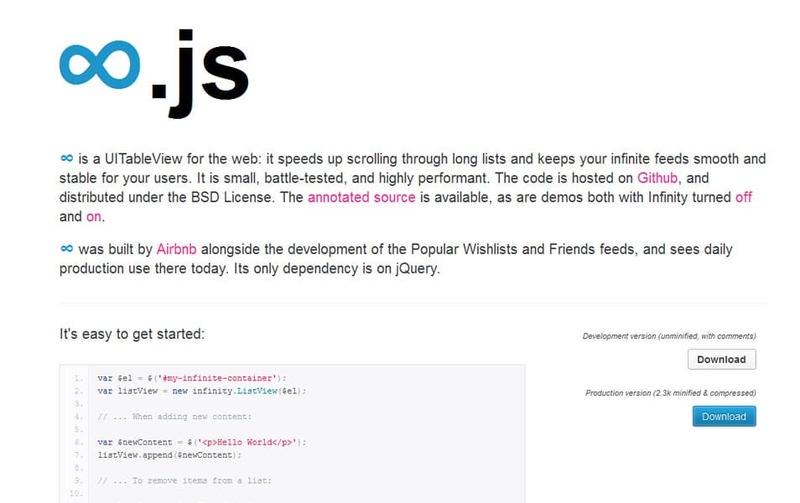 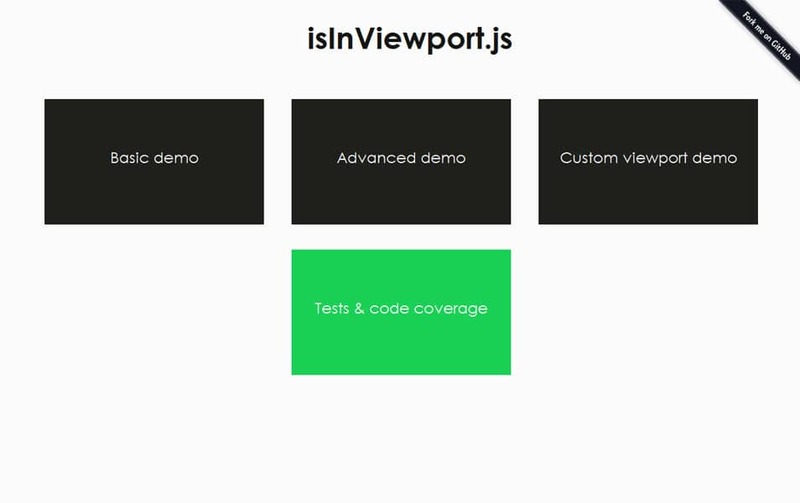 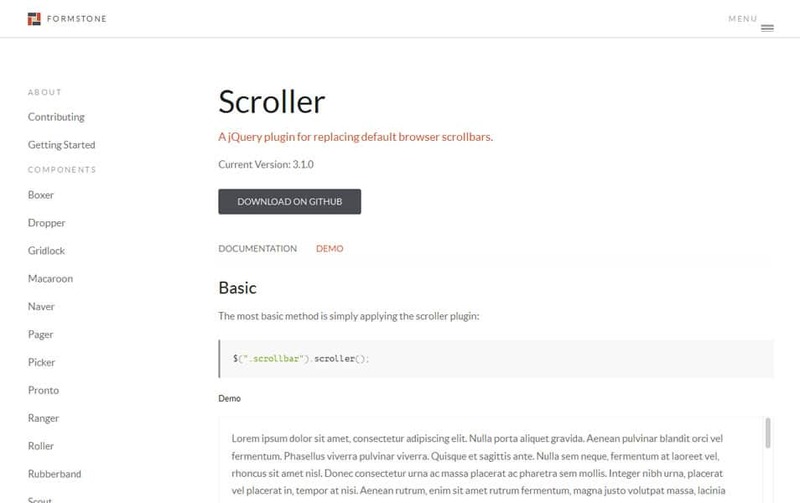 in this post we help you find the best jQuery scrolling plugins for your next project. 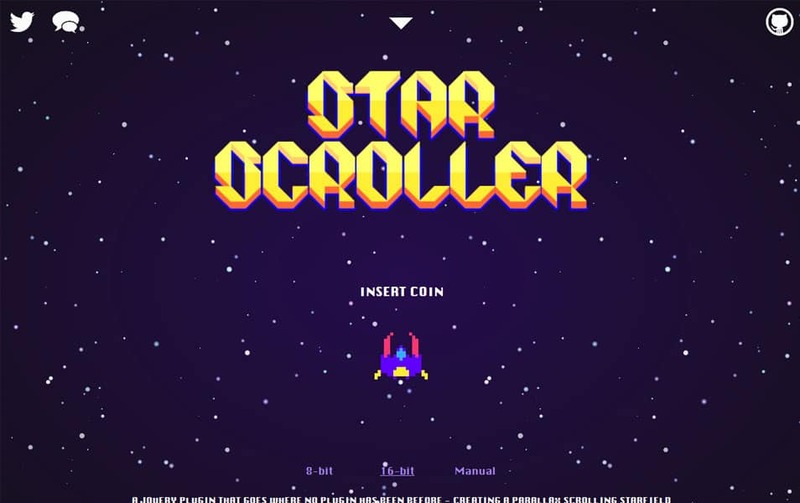 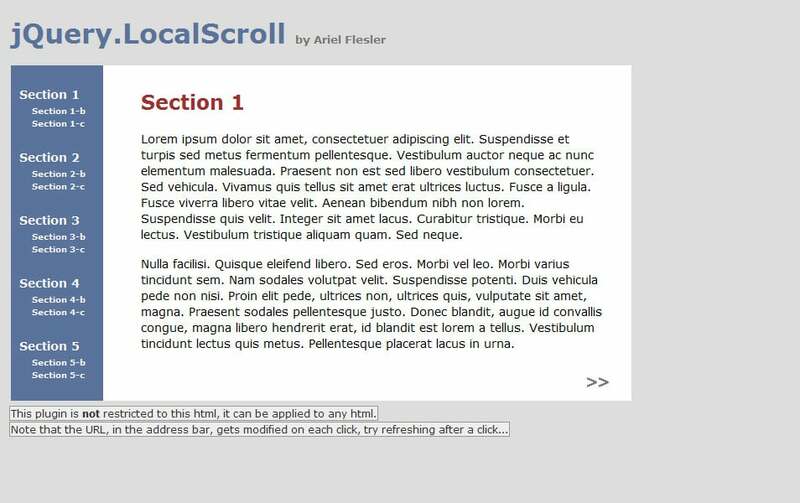 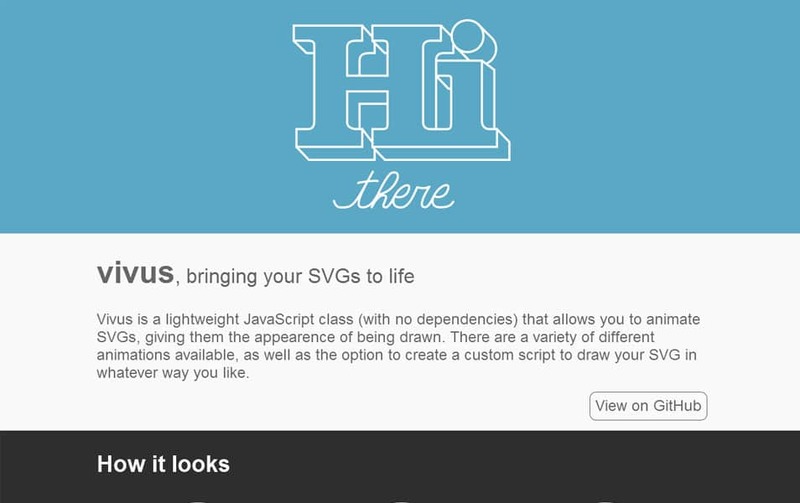 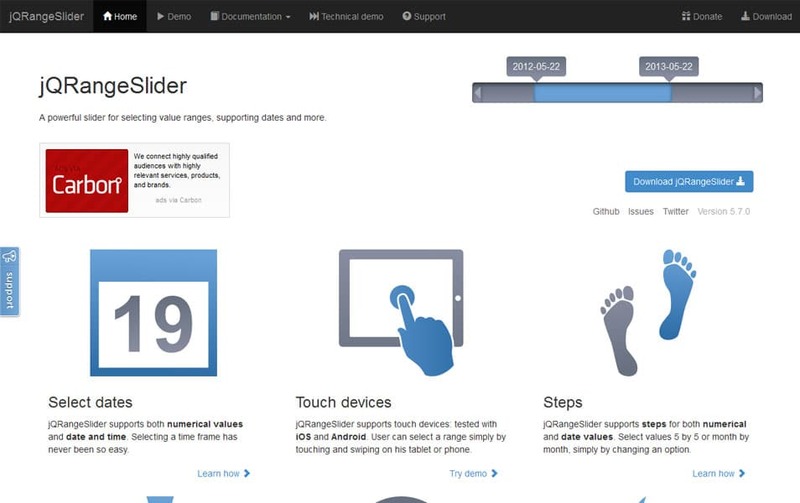 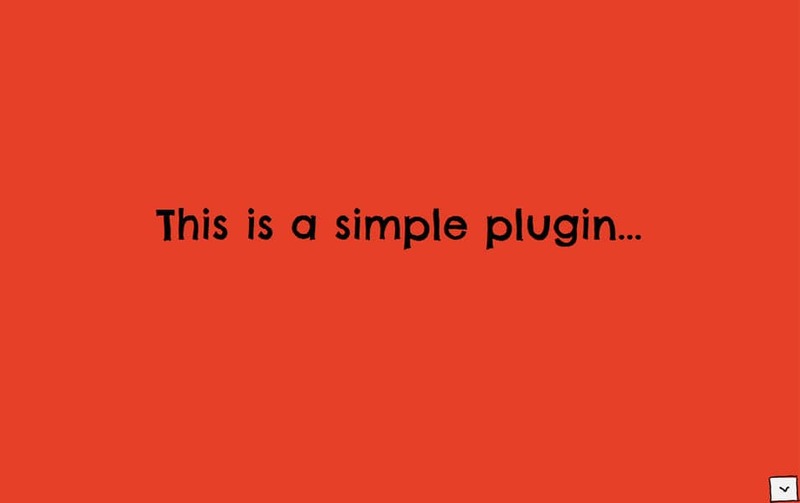 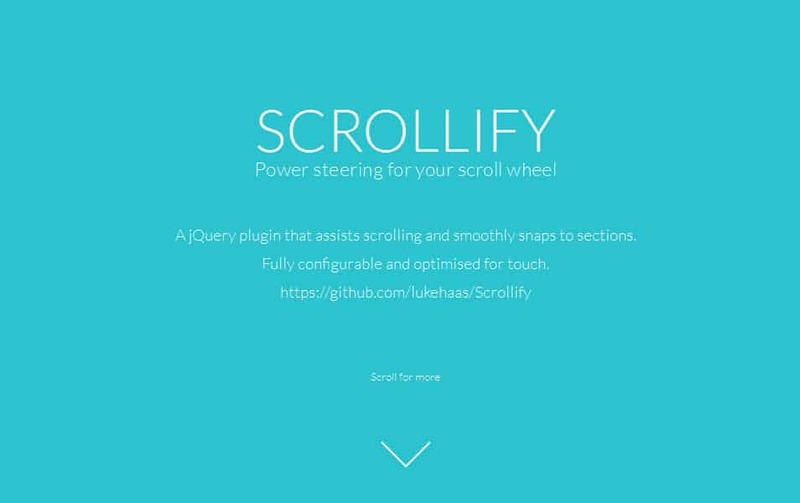 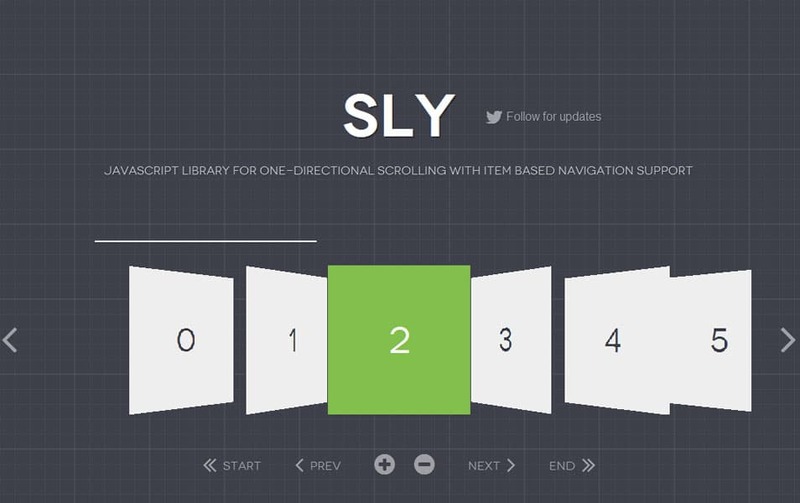 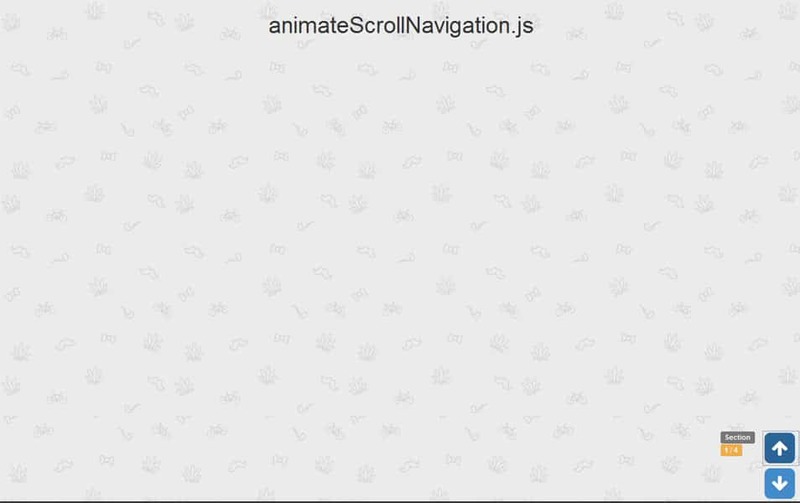 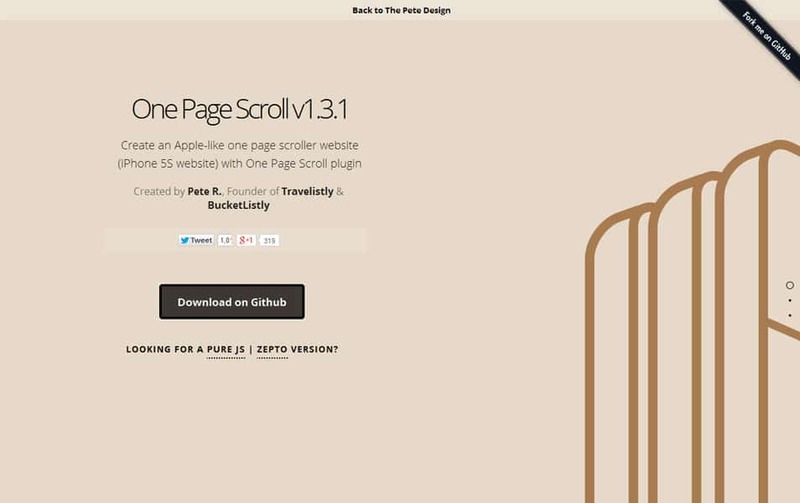 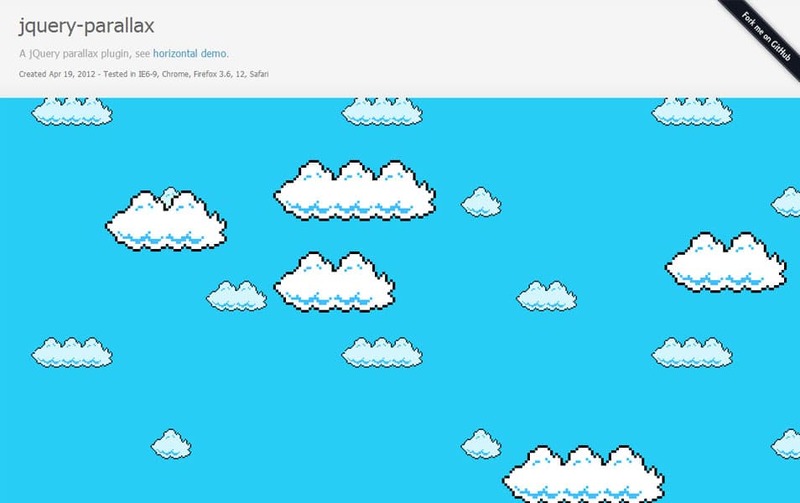 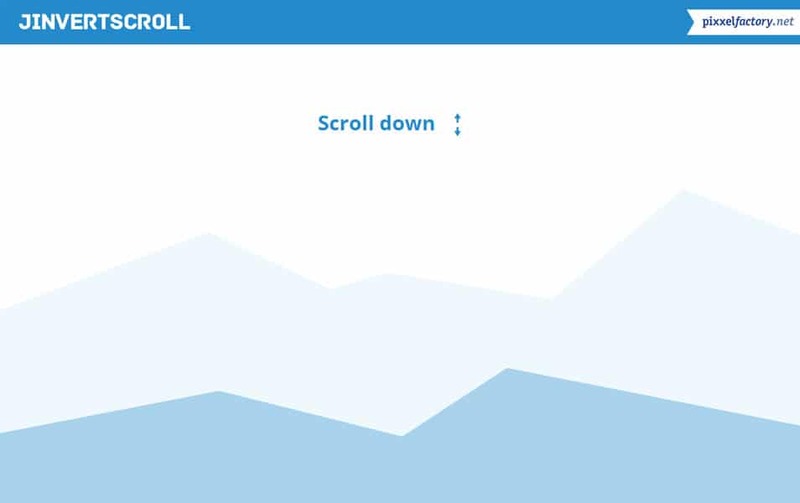 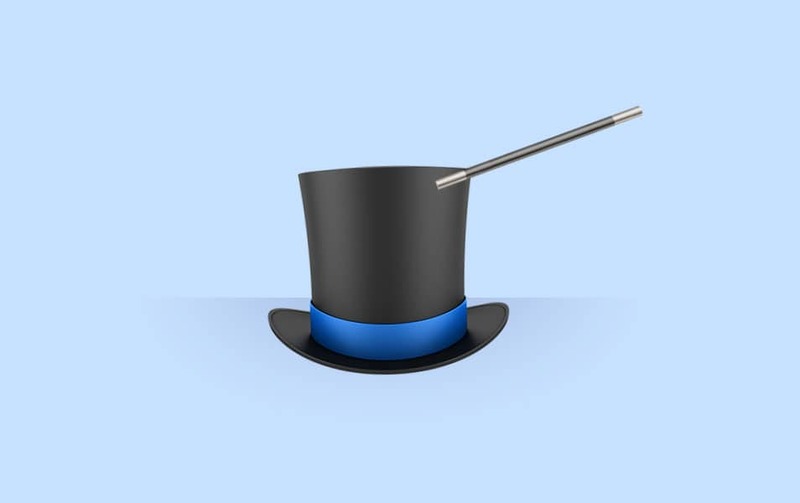 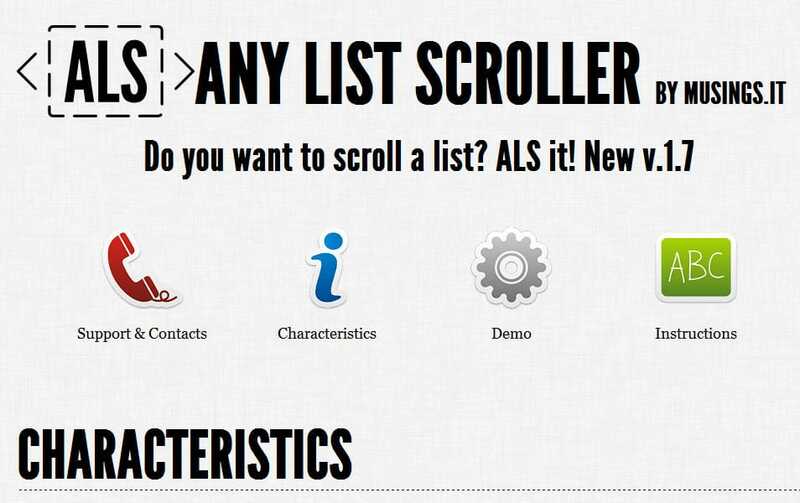 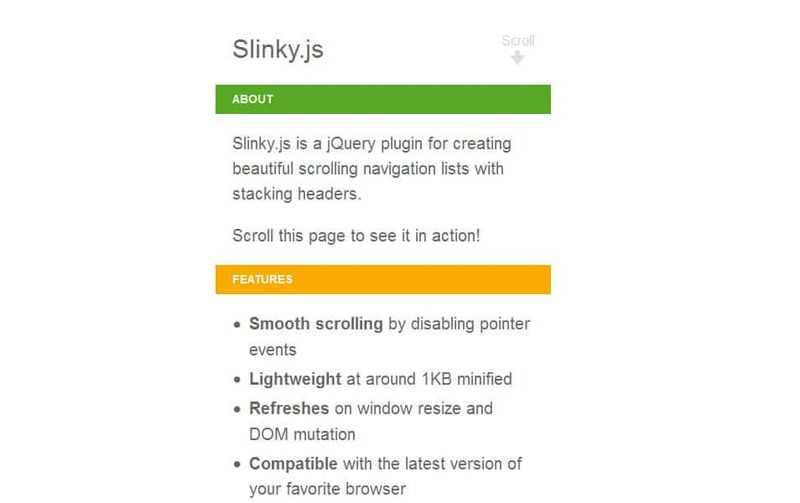 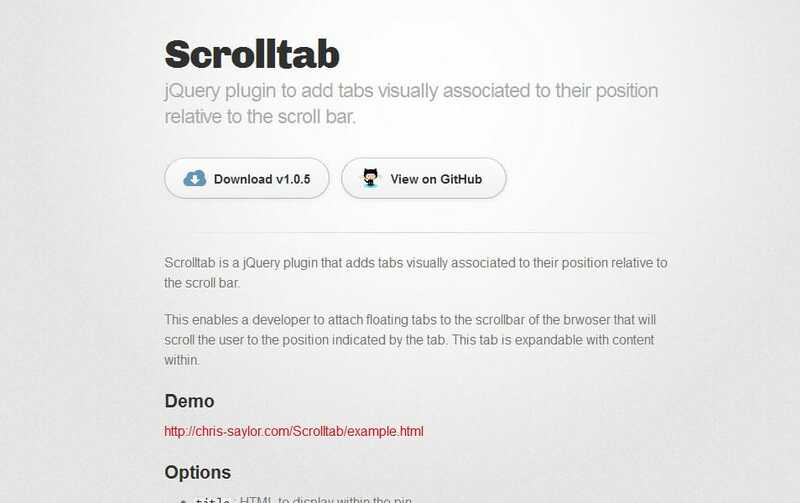 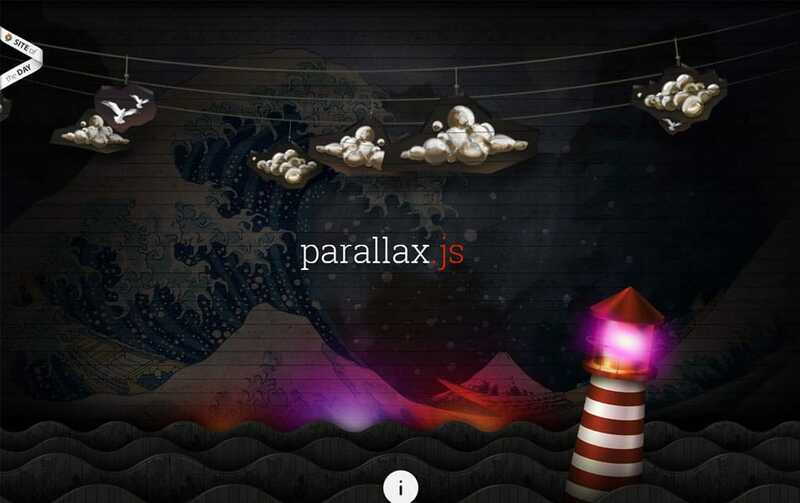 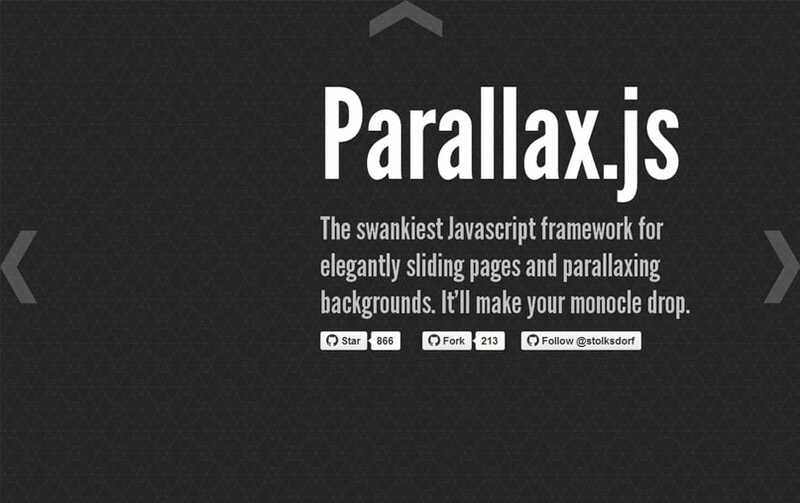 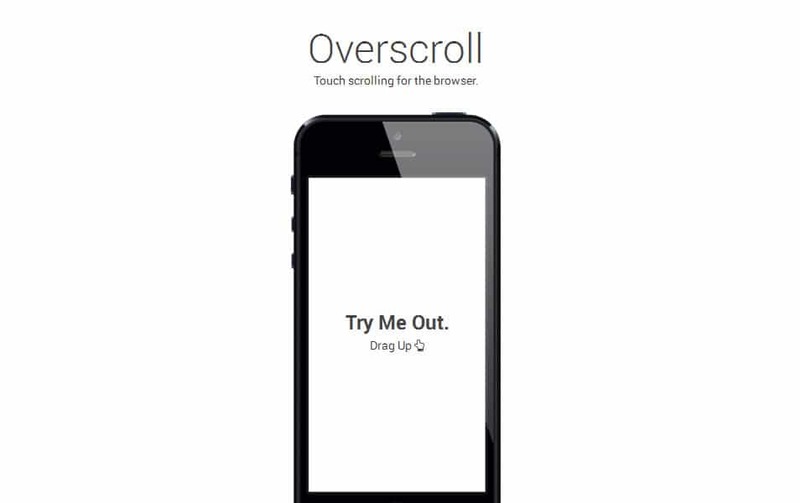 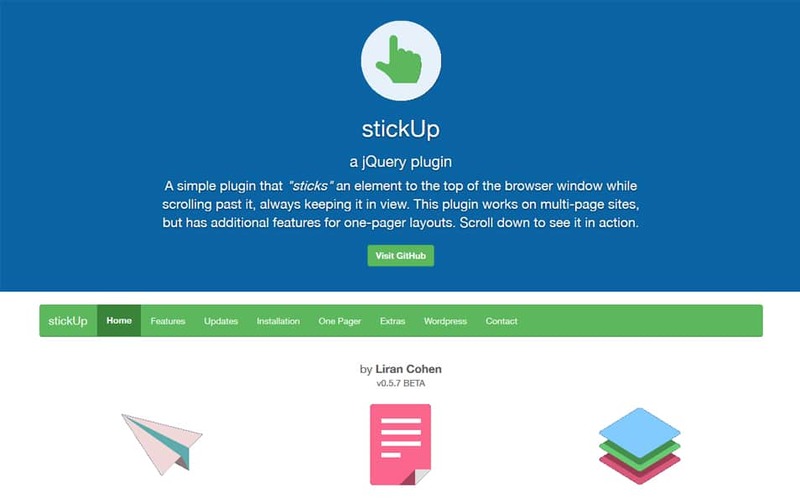 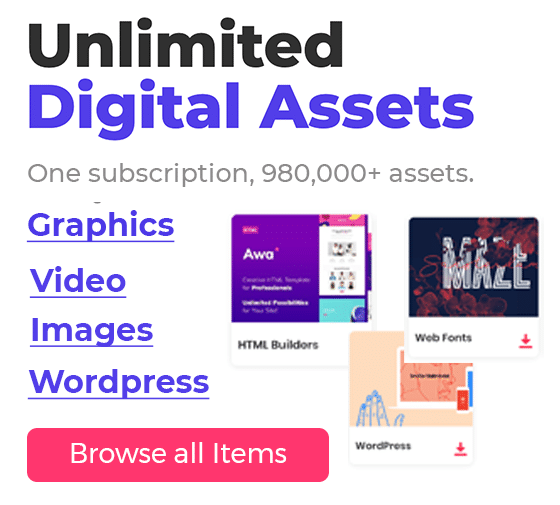 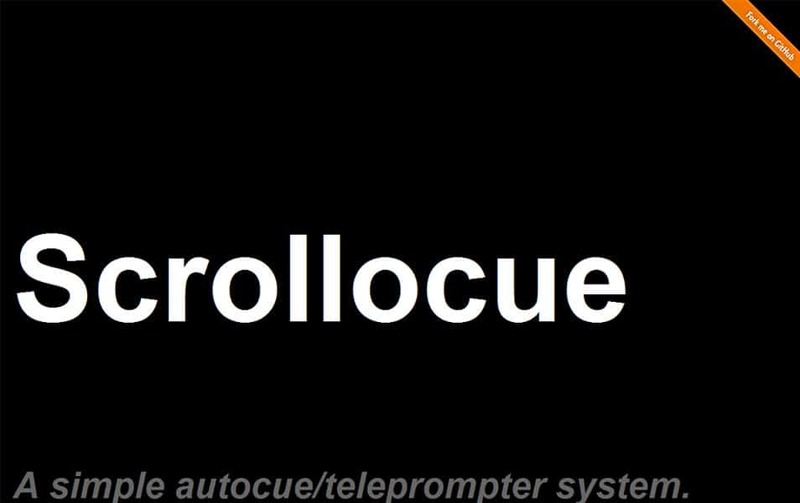 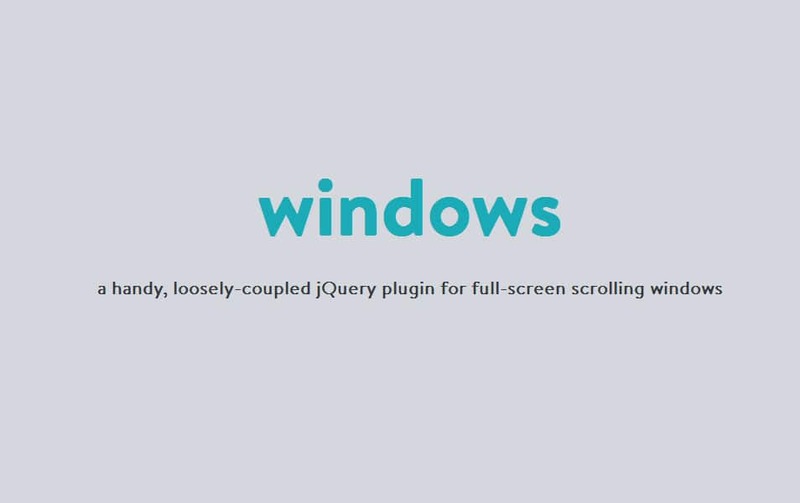 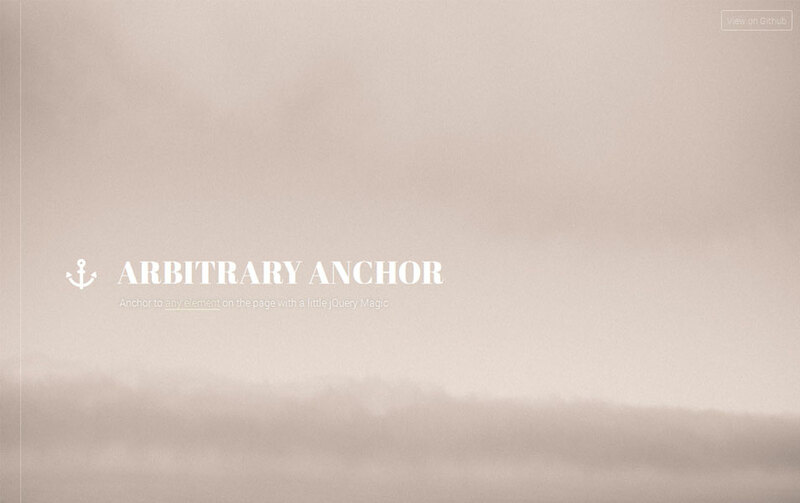 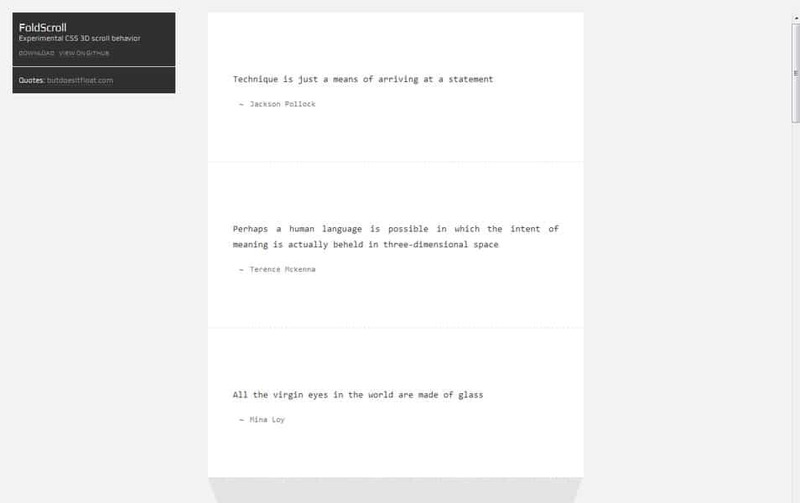 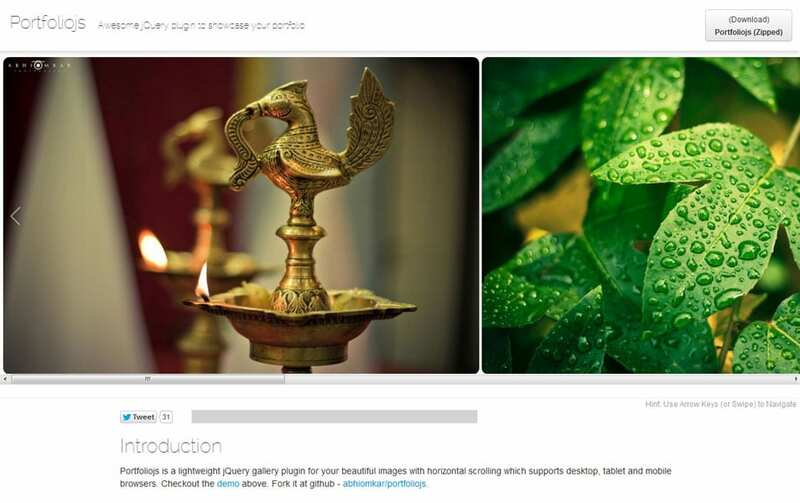 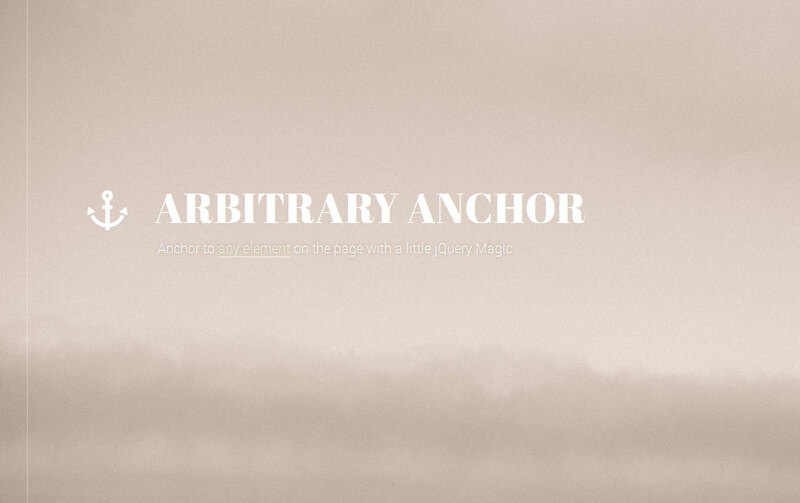 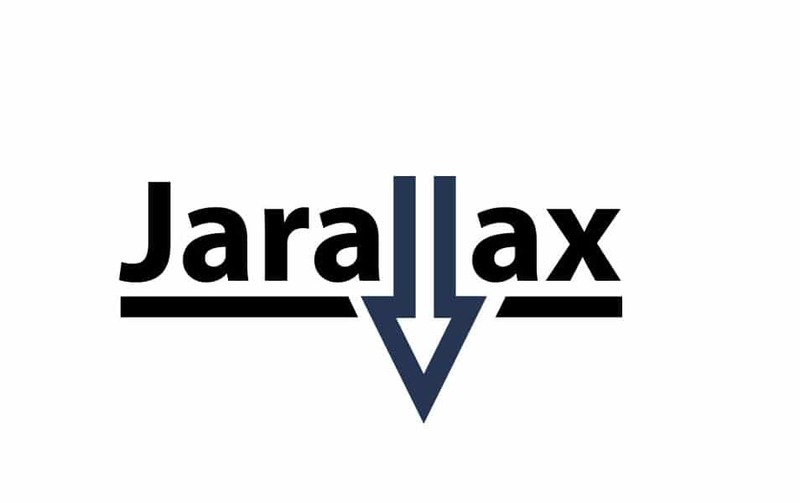 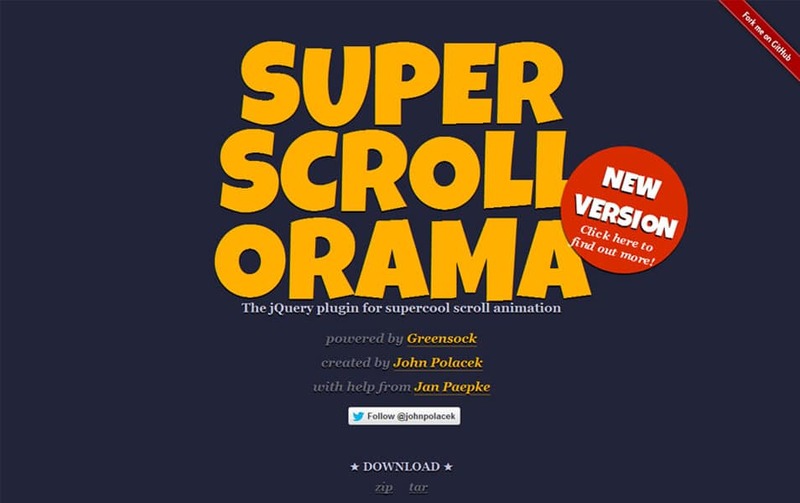 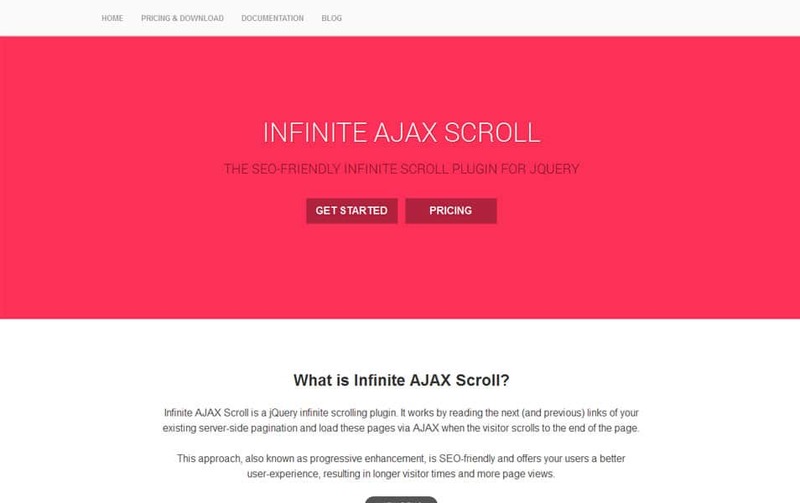 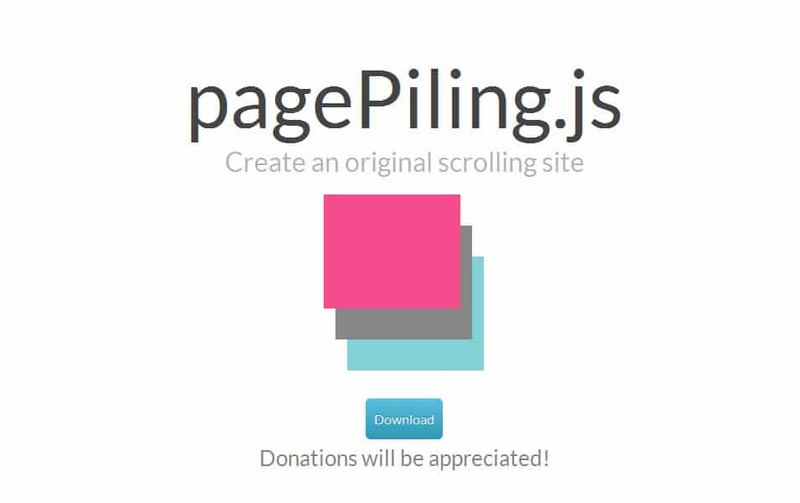 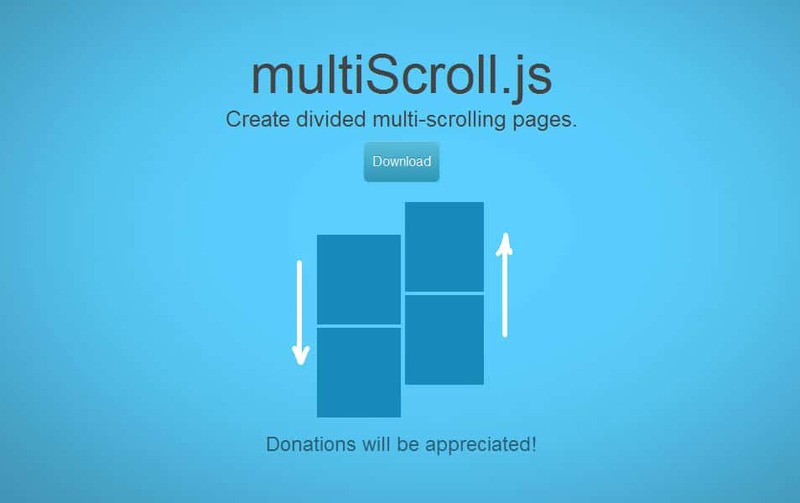 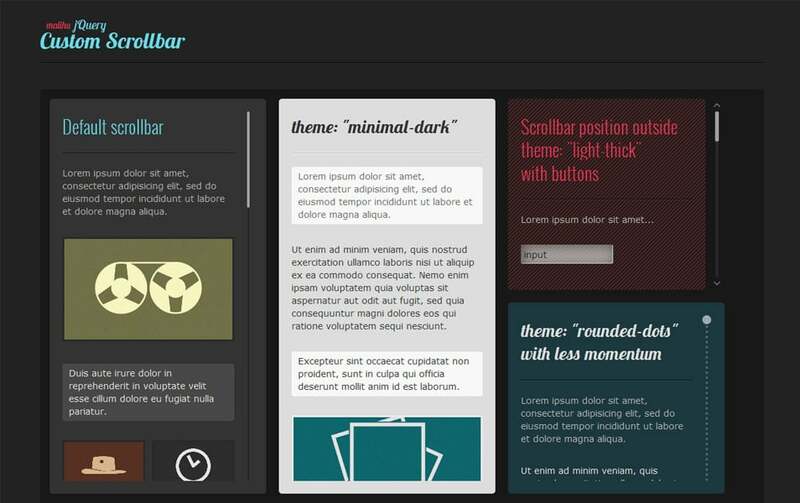 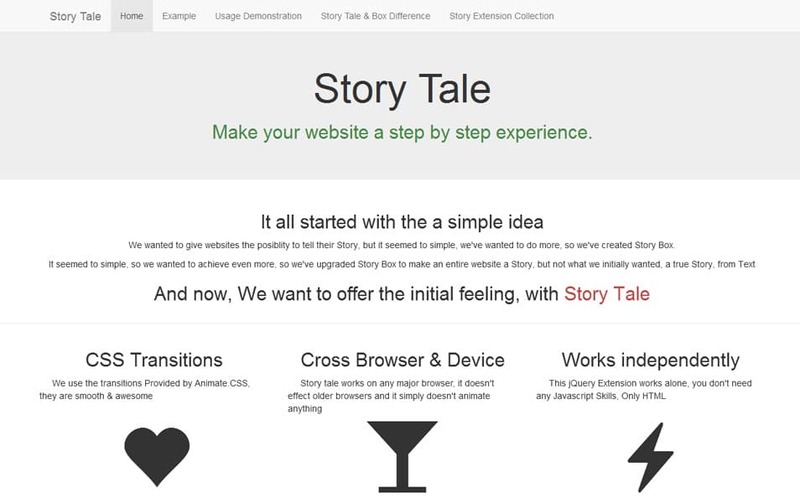 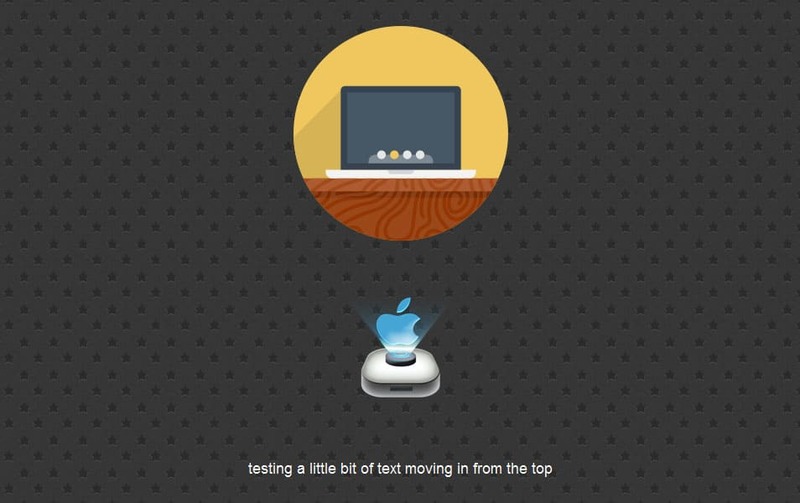 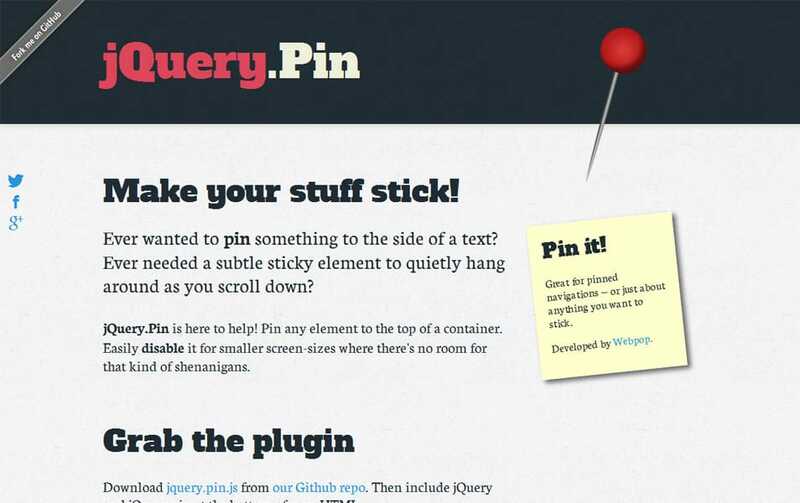 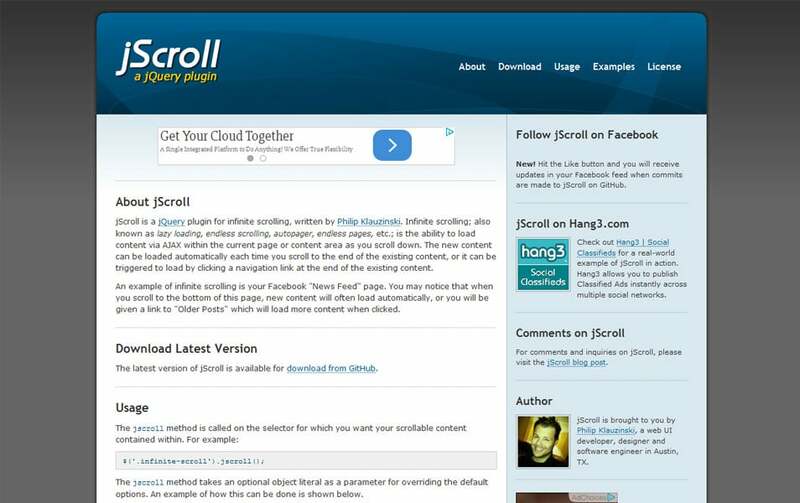 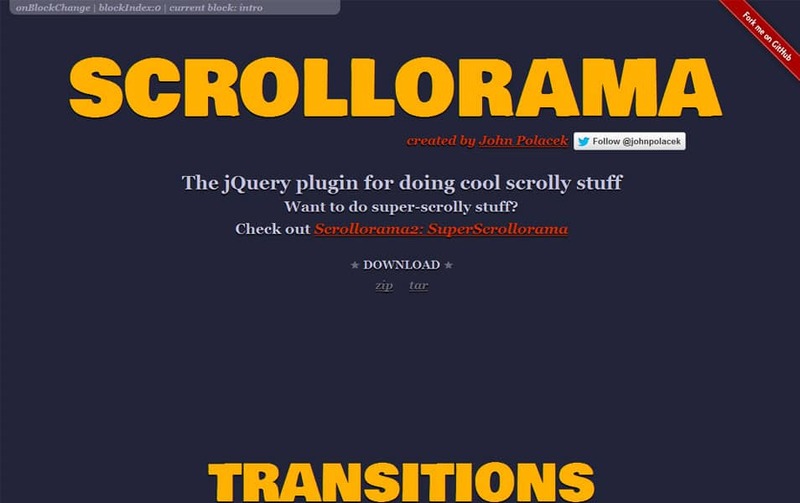 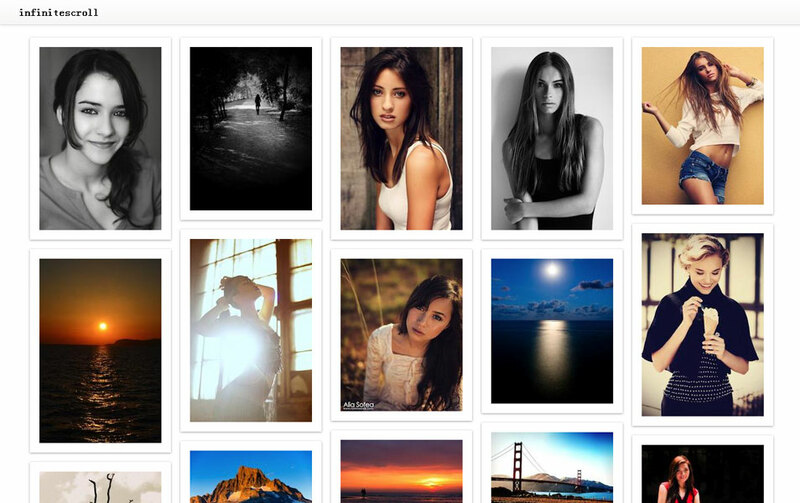 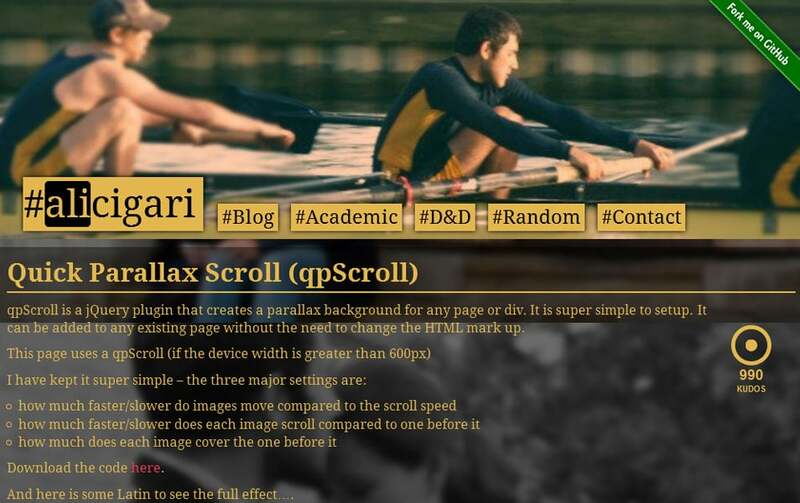 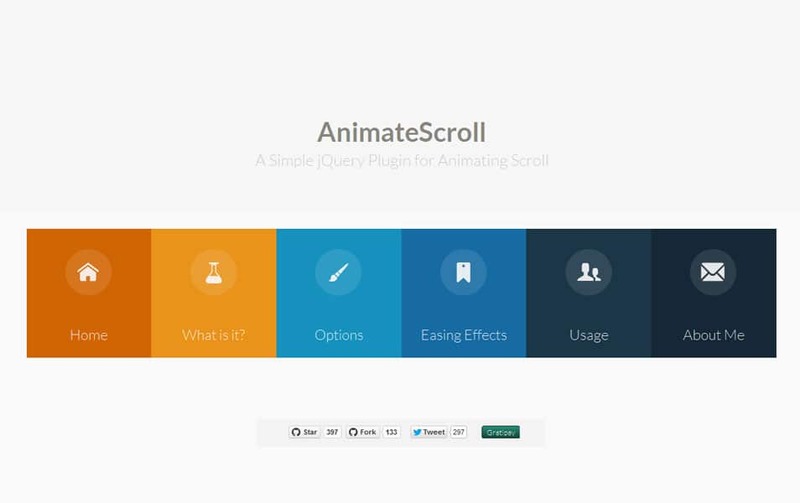 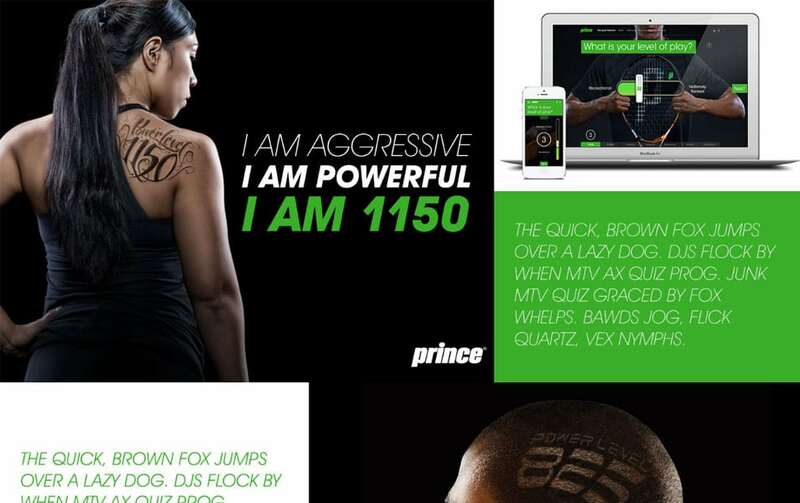 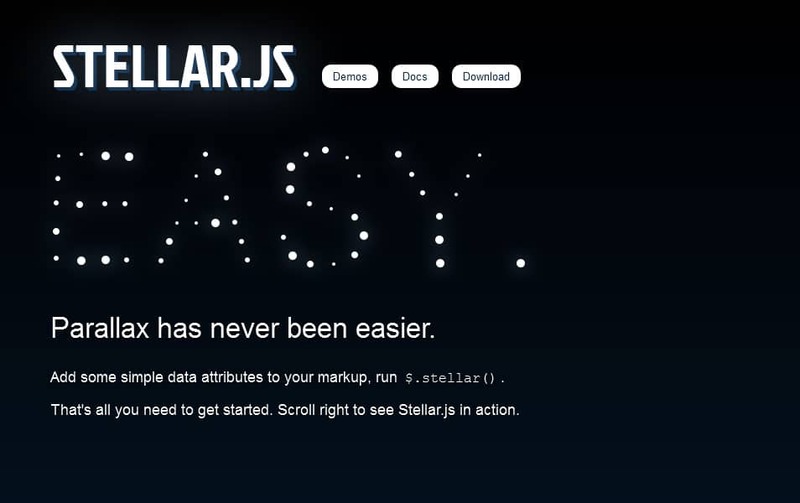 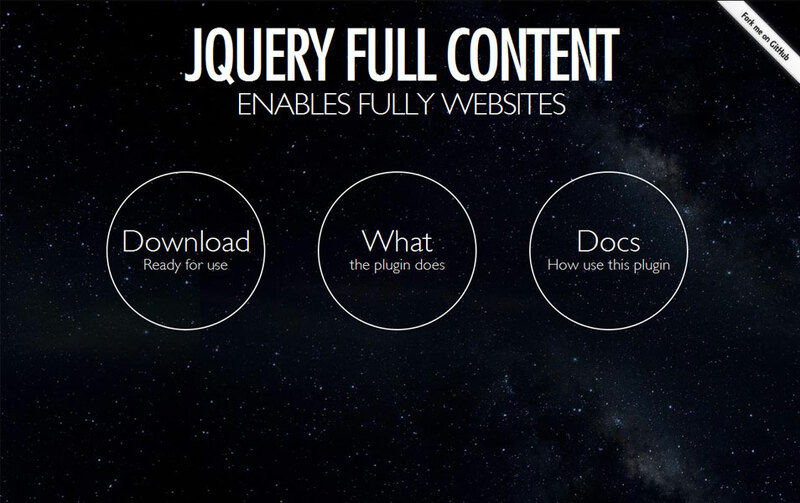 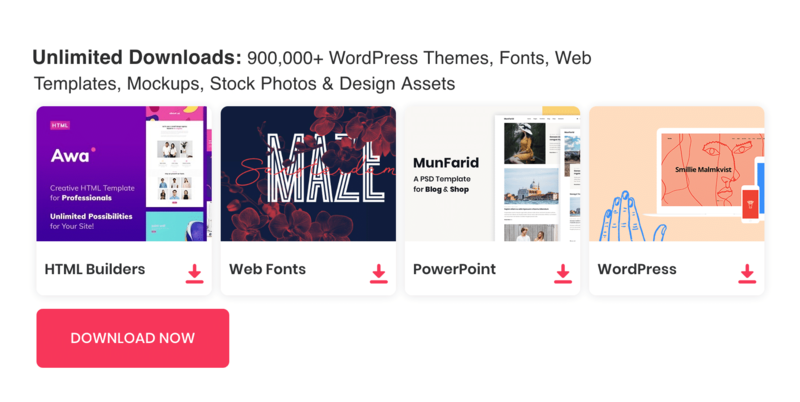 This is a comprehensive list of best jQuery scrolling plugins for websites.